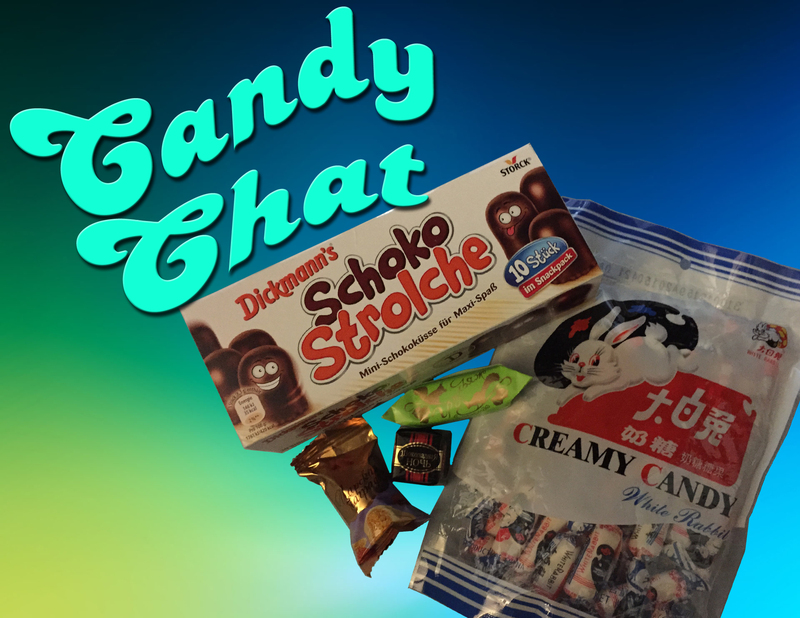 Betty and Tab flirt with danger in this Strangers With Candy edition of Candy Chat! 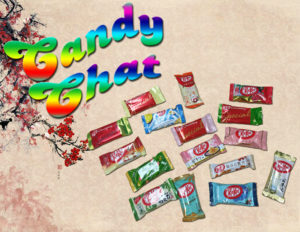 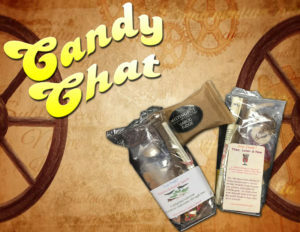 Digging into a sack of candy from listener Amy, the ladies of Candy Chat sample some fine candy from around the world. How will they compare to American brands that they know and love? 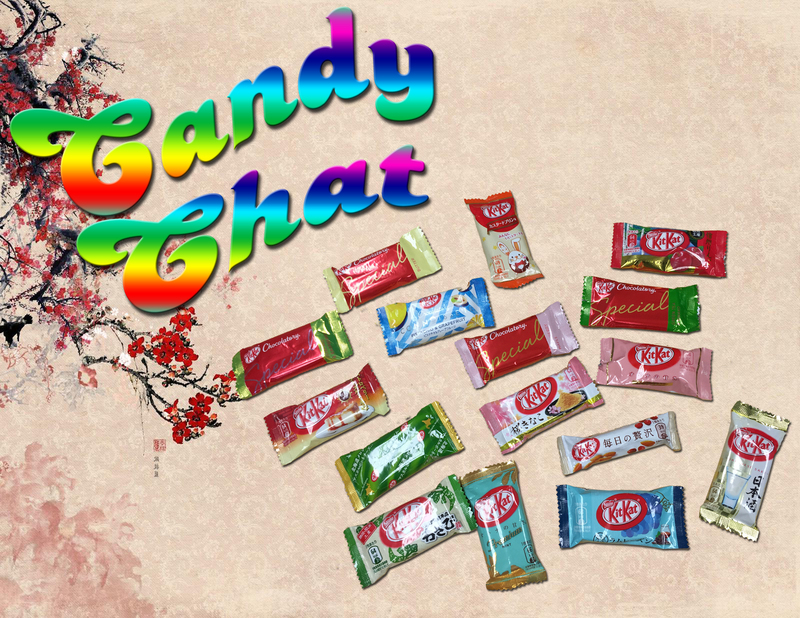 How will candy from a stranger treat them? 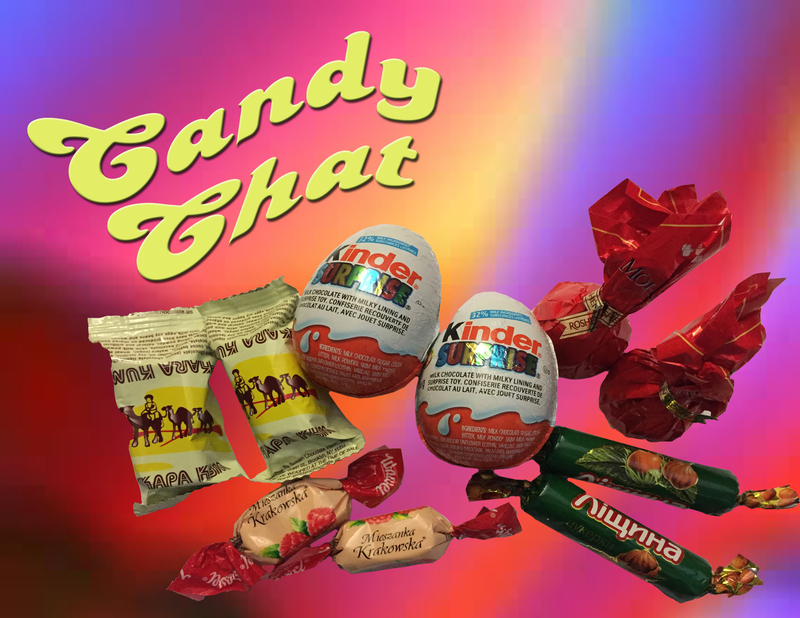 See what’s inside this surprise egg in this episode of Candy Chat!